"WE HAVE AN EYE BEYOND PERFECTION"
Looking after your London home, office or shop has never been easier. 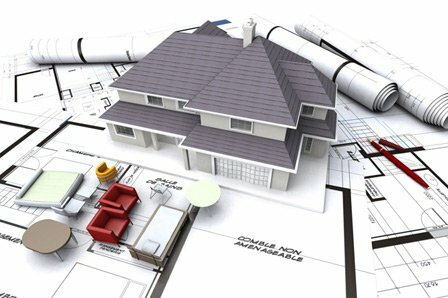 Here at Visarto Handyman Service we take as much pride in keeping your home, office or shop up to scratch as you do. From redecorating your whole house to sorting out those awkward odd jobs you just haven't got round to doing, our team of cheery and reliable workers make life easier for you with minimal disruption and reasonable prices. Work gets done in quick-smart time when you have your own handyman. London need not be a hell of absent builders and cut-throat cowboys. From carpentry, painting, decorating, electrical and plumbing work to garden maintenance, any job you need doing, we'll do it well. Whether you need a cabinet in Ilford or a room wallpapered in Knightsbridge, we'll sort the supplies, do the job and clean up afterwards. Finding a friendly, reliable and honest handyman in London can be like finding a needle in a haystack. 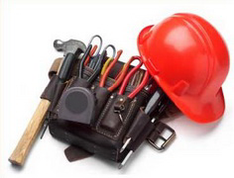 Visarto Handyman Service strives to offer the best quality of handyman London's ever had. Our hardworking team guarantees a job done perfectly. Our pricing couldn't be easier: we charge £40 for the first hour and £20 for every additional hour. After 6pm and on Saturdays, the rate changes to £50 for the first hour and £25 for every additional hour or for bigger jobs you can hire a handyman in London for an eight-hour day for £170 or £210 on Saturdays. For even larger jobs, such as kitchen fitting and bathroom installations, we'll quote a fixed price to complete the service. Those jobs that have been niggling you to get done for ages are easily sorted with Visarto Handyman Service. 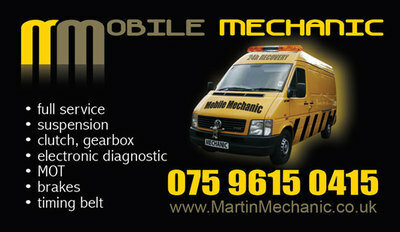 Our quality workmanship, friendly and reliable service and expertise mean we offer you results not excuses every time. Let us help you get your home, office, shop and garden in tip-top condition, contact us today.